The reappearance and disappearance on the Austrian cannon in Washington Square Park had created some buzz. I wrote about the cannon in The WWI Austrian Cannon is back–or not–in Washington Square Park! as did the Rochesteriat (“The WSP Austrian cannon is back”/) Today I spoke with Rachel Barnhart of WROC News and the Rochestarian who has learned more about the odd events. Rachel had heard Bob Lonsberry discussing the cannon on his show. Apparently, Lonsberry found it shameful — and a sleight to veterans of all war — that the cannon had been display at all in its dilapidated state. On the other side, my pacifist friends thought the cannon should not even be considered for repair, and monuments to war like itself should not be publicly honored. On Thursday, Rachel proceeded to City Hall where she learned the cannon was only put back so the city could assess the pedestal and other issues related to repairs, which have previously been estimated at $20k. She was told the cannon would be up for a very short time and removed for this purpose. Rachel was not told if the city will eventually make repairs and when, but overall she sees the events as a positive development. Apparently, old cannons strike chords. My own feelings are mixed. As an imaginative boy, I pretended to be those Austrian artillerists at the battle of Vittorio Veneto. 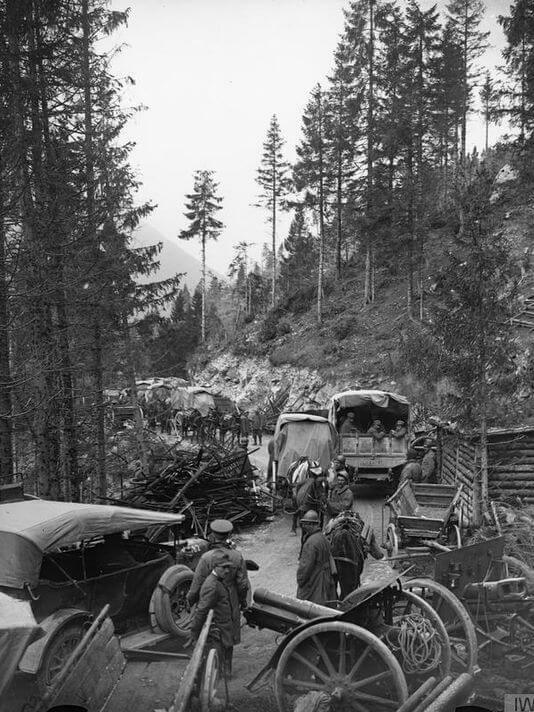 In the last days before the November 1918 Armistice futilely lobbing shells at the surging Third Italian Army against a backdrop of snowy Alps as the Hapsburg Empire receded into history. Then, as a boy, I took thrilled joy in imagining the cannon blowing holes into lines of advancing men. Today, as a man, I see senseless carnage and mourning mothers. When I consider the other historical monuments in Washington Square Park, their significance needs no explanation. Atop the Soldiers and Sailors Monument stands Abraham Lincoln, literally the most towering figure in American history. As for relevance, look no further than the heated debates in the South as to how Lincoln’s enemy, Jefferson Davis, President of the Confederacy, should today still be honored. And, across from GEVA, Franklin Delano Roosevelt’s name is chiseled into granite. The question remains, what are we preserving when we bring back the cannon? 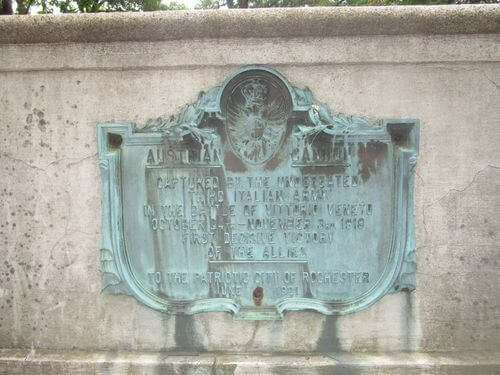 In 1921 the “Patriotic City of Rochester” (as the plaque says) accepted the cannon from the nation of Italy. Are we preserving the memory of that gift that may have been a positive gesture towards Italian immigrants who made Rochester their home? 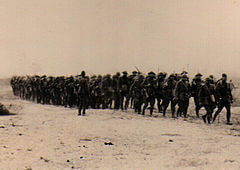 Or are we preserving the memory of the American regiment that participated in the battle. Wars did not end, of course. 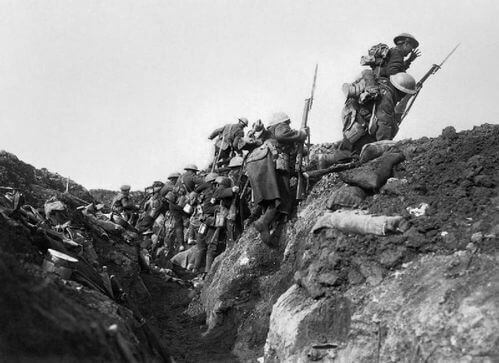 Ultimately, World War I led to World II and to Hiroshima and Nagaski 70 years ago this week. Even if what we are actually preserving is unclear, in the end, I want to bring the cannon back. But maybe it is time for a new plaque, something from which the legions of young skateboarders who deftly maneuver around the monuments can learn. Let’s see what Bob Lonsburry and my pacifist friends would inscribe in the new Austrian War Cannon plaque.